I was enjoying the Labor Day holiday and the weather on Monday and took my dog for a walk through the neighborhood. As usual, I passed a couple of houses for sale along the way. 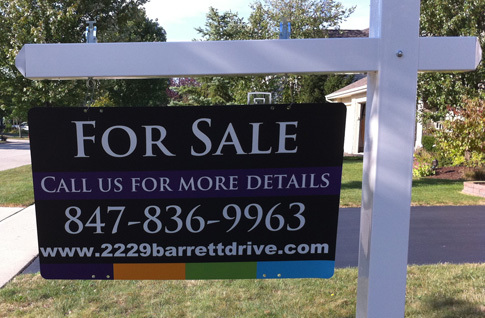 What struck me this time was a “For Sale” sign with a domain name on it. Not so unusual, true. But this domain was the street address for the house that was for sale. Pretty good idea if you ask me. I can remember back when we were looking for a home. I was probably in and out of 20 houses before we found the one we live in. Among all the notes and information you take down, the street address is among the most important. Making the street address and the web address the same, well that just makes it easy! The sign looked like a “by owner” sign, so I decided to check out the website. It’s actually a site powered by Owners.com, an FSBO (for sale by owner) listing service that helps people list their homes while minimizing real estate agent fees. WHOIS revealed that it’s not the home owners that own that domain, but Owners.com owns it as well as over 4,000 others. Still a great idea, but I’d prefer to see the home owners as the registrants. Maybe a tip for all you real estate agents. Should you run out and register your home address? I don’t think it’s critical by any means, but it’s a nice to have if you’re selling your home. Other than that, it could still have some useful applications such as a personal email address, although there are better choices than your street address for that. Sticking to the street domain concept, I looked up the main road running through my town and some of the neighboring towns. The road has many shopping centers and restaurants on it’s path. The name, RandallRoad.com, looks to be owned by someone at JumpFly.com, a local PPC management company. The site is developed using vBulletin and encompasses the neighboring towns. I wouldn’t guess that it gets much traffic or has much earning potential at the moment, but someone is trying to do something with the idea. 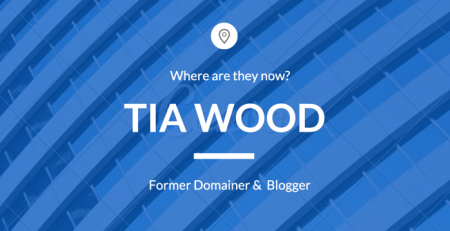 What does the future hold for domains based on street addresses? I think it has it’s applications, but not something I would invest time or money in. It might work well for individual real estate sales, and maybe a couple of other scenarios, but that’s probably about it. If you’ve seen street addresses in use as domains or have some good examples, feel free to let me know by posting a comment. 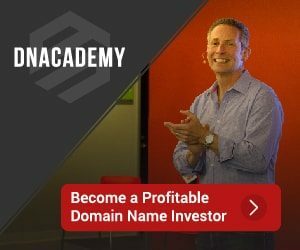 I’ve read an article that registering street domains is becoming trend and GoDaddy reported huge increase in demand for such domains. I went and registered StreetDomain.co to create website as GoDaddy affiliate. Unfortunatelly I just don’t have time for that. @PCF, I like your thinking on that one. It would be great to show some examples on that site that support the use of Street Domains.